It’s been getting a lot colder here (in California terms, at least), and it’s been great being able to switch things up a bit style-wise! We’ve also finally been getting a ton of much needed rain downpours…as you can see, our hills are finally green again (or green-ish, at least, the drought was no joke)! The air is crisp and feels so refreshing after a rain, and it feels so nice to get out and enjoy it. Hopefully this will continue on for awhile, as our lakes start to fill up again! This year, as the weather grew colder, I decided to shift my focus a bit from jeans and onto jackets and boots. As you can see here I’m wearing my favorite new boots, the Frye Melissa Tab I scored on eBay earlier this winter. I’ve been wearing them an awful lot and they’ve broken in beautifully. My coat here is actually an off-brand that my sister had for awhile, and passed onto me! Don’t worry, that’s faux fur you’re looking at. A lot of my jackets I’ve had in the past were more casual, so it was nice to get something both warm and stylish for those late nights out or dinner parties here and there. My Rebecca Minkoff Mini 5-Zip in Port (purchased off Hautelook after searching everywhere for this discontinued color) is a common accomplice of mine to these types of events as well, as it is compact, lightweight and stylish, but still roomy enough for the essentials. There’s been a long standing assumption that skinny jeans are only for…well, skinny people. Thankfully over the years that’s changed, and several denim brands have stepped up to the plate to prove that notion wrong. Jeans have become more stretchy, more form fitting, more curve hugging than ever, and fits have changed a bit to cater to those who have more ample shapes. For me, I’m thankful because I’ve always had a more athletic shape, as I am a bit of a fitness buff! I lift, I run, I HIIT, I do a lot. Fortunately, I’m slim enough that most jeans will fit me anyway, but I still run across that issue of waist gap or my thighs being a bit too muscular every now and then. I am extremely thankful for my experiences of reviewing jeans for Denimology, as this has opened my eyes to the real meat of the denim industry, and I am not sure I would have discovered these amazing fits for bodies like mine if I hadn’t had that opportunity! I’m not usually all that into designer goods…unless you count premium denim and super talented yet small-scale independent artists off Etsy or elsewhere…I guess technically that’s all classified as “designer” goods since it’s all higher quality with more attention to detail and less mass-production (and much of it is sustainable). However, traditional designer goods, although beautiful to look at, aren’t always all that practical for my wallet or lifestyle. I kind of see it like high couture: beautiful art pieces to admire and ooh and ahhh at, even though I might never own a piece (but who knows, right?). I don’t abhor prices, as I know what often goes into creating most of these brands. Every now and then though, a popular designer pops out to me as something special, whether it’s the designs or ethical practices. One in particular is Nanette Lepore. If you’re just now tuning in to my blog or the denim world, you may or may not have witnessed the fight between the athleisure and denim industries over the last few years. Leggings became a popular competitor for the much loved skinny jean, and denim brands everywhere were challenged to re-invent the jean, resulting in some pretty impressive fabric technologies with the fit, feel, and shape-keeping qualities of a pair of high quality workout leggings. Brands like American Eagle, Marc Allison, Joe’s and Hudson (just to name a handful) took it upon themselves to up their competition, partnering with INVISTA, the leading innovators of these tough yet high-stretch fabrics. In 2015, Joe’s incorporated INVISTA’s COOLMAX® fabric with their Cool-Off collection, designed to whick away moisture and keep the wearer feeling cool in warmer temperatures. Other than American Eagle, I hadn’t seen much action of this kind in the world of chain store brands aimed at teens and young adults, as these fabric technologies spanned mostly across premium brands. However, that looks like it’s starting to change! Let me let you in on a little secret: no two skinny jeans are alike! Okay, I’m sure that’s plainly obvious for those of you who are already as obsessed with denim as I am or have been reading my blog for awhile. 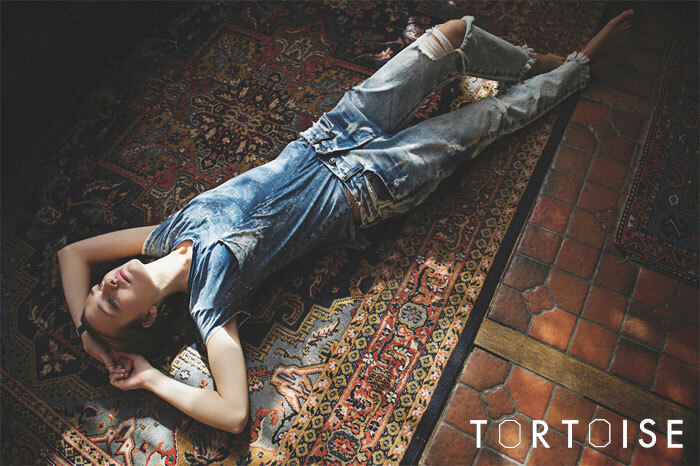 However, sometimes it’s just really hard to convey that to someone who isn’t so well-rehearsed in denim. This also explains why it’s so hard to whittle down my huge denim collection that’s been fed by all of these great opportunities to review amazing jeans with Denimology (along with my own personal purchases)! Every time I get one to review, it’s so fascinating to me to see the difference in not only fit and wash but the fabric content and its ability to stretch, hold you in, and keep its shape. When the opportunity to review L’AGENCE popped up, I jumped at the chance, and suggested reviewing one of the popular Margot High Rise styles which I kept seeing all over bloggers on Instagram. Most of those bloggers are pretty darn svelte, so I figured it would be great to show just how the jean fits on a more curvy or athletic figure like mine. Considering how dirty the denim wash process is (and how much I love denim), it gets me all high on excitement to discover new denim brands who are taking on the initiative to change that. The denim wash process (what’s done to get all those pretty broken in fades on your jeans) uses a lot of water, and oftentimes some pretty gnarly chemicals. It’s typically fairly wasteful. Brands like Patagonia, Joe’s and Parker Smith (along with several others thankfully) have all taken steps to clean up their manufacturing, and I just discovered another! Back in June, I wrote about GRLFRND, an in-house denim brand by the popular high-end contemporary apparel retailer Revolve. I’ve shopped there for so many years before I started blogging, so it was kind of exciting to see the debut of GRLFRND! I’m still eyeing and coveting several pieces, and I’m happy to see them keep several of their most popular items and expanding on the collection rather than replacing some of the ones I’ve been drooling over for awhile. 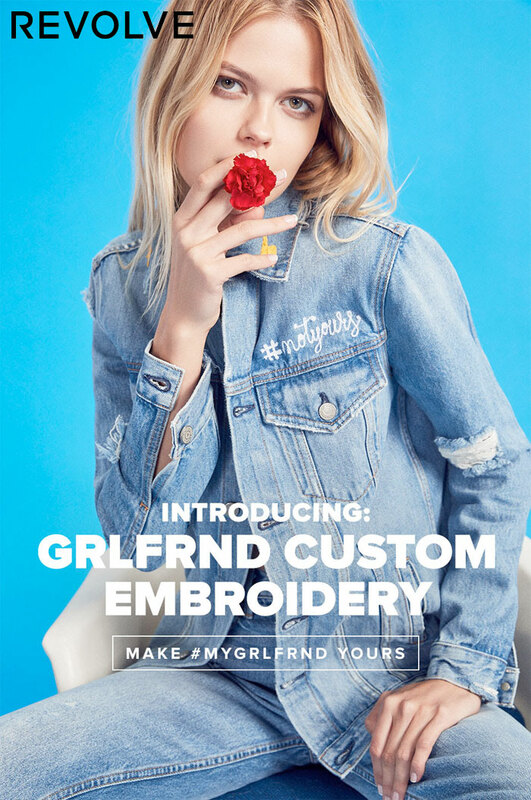 To make the GRLFRND line even more hip, Revolve has selected three pieces to make available for customization of the embroidery type! 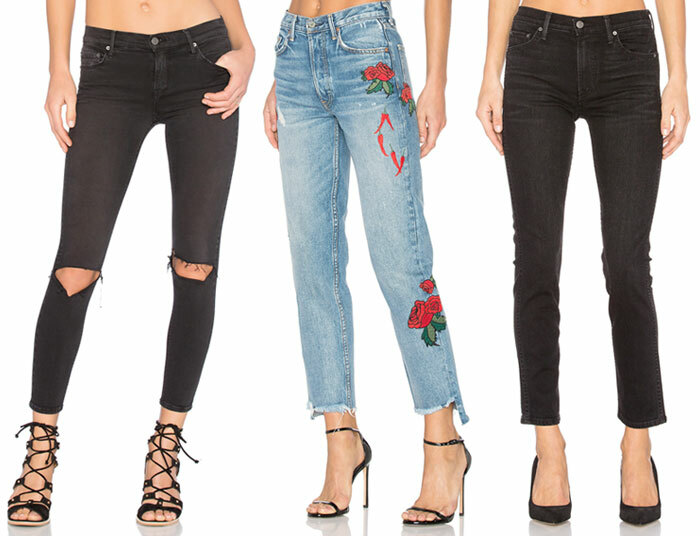 Last August, I wrote about the rising popularity of embroidered denim, and I had noticed throughout the year that the trend was not dying down anytime soon. 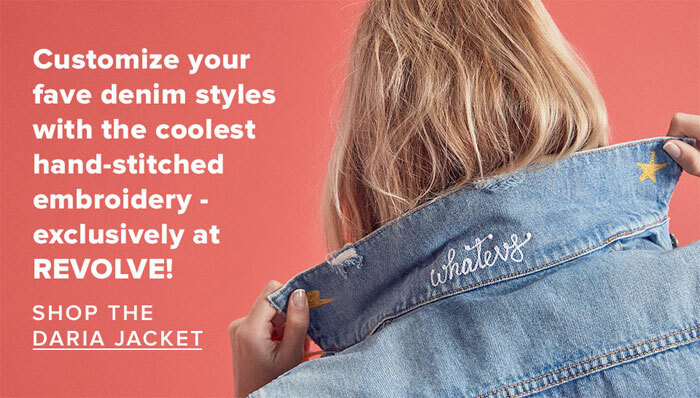 Denim is art after all, and half the fun is being able to customize your favorite denim items and make them all your own. 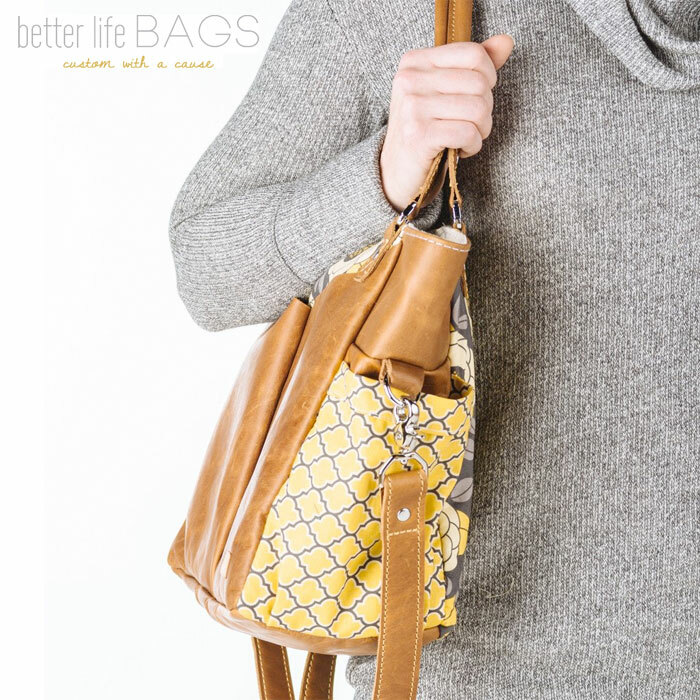 Whether you do it yourself or professionally through a retailer or seamstress, it’s still a whole lot of fun. Revolve has set aside the GRLFRND Daria Jacket in You & I, Karolina Skinny in Last Dance and Cindy Shorts in Nobody Does It Better as customizable items. Each of them ooze well-worn and loved vintage appeal, so I feel adding embroidery will fit in perfectly with them and add to the yesteryear-like charm! Since I’m a decent fan of the GRLFRND brand, I figured I’d add in some of my other favorite pieces from them for those who may not be so much into the custom aspect and more curious about what they have to offer. It was hard to narrow it down, as usual. My favorites, just like last time I wrote about GRLFRND, are the Natalia High-Rise Skinny Jeans in My Heart Belongs To Me and Candice Mid-Rise Super Stretch Skinny Jean in Love Hangover. A very close third is the gorgeous washed black Natalia High-Rise Skinny Split Jean in Hot Stuff! Shop GRLFRND denim (both customizable and the usual collection), here! Hello all! For those of you who celebrate, I hope everyone had a great holiday season. I’m not sure how many of you follow my Facebook page, but I had mentioned taking a bit of time off to enjoy family, friends, and a few adventures. I apologize for going MIA for anyone who didn’t get the message!